Models walk the runway bejeweled, bedazzled and beyond amazing in affordable looks for you from Lillians, Gordmans and Twisted Wardrobe Design. Toni & Guy Hairdressing Academy will be creating runway hairstyles that you can do for yourself in minutes at home! We offer an array of women's designer clothing, jewelry and accessories. Fashion trends are constantly changing. Therefore, variety is a key component. At Twisted Wardrobe we pull inventory from top design houses across the country. It's our job to make sure our customers have access to the newest styles and trends. We offer styles by quality brand names and fashionable designs. Twisted Wardrobe Designs currently has two locations. One at 239 Main Street in Elizabeth, CO and the other at 514 Perry Street in Castle Rock, CO. The Parker location will be opening the winter of 2015. Also Catch the special event... Sunny 106.3's Mother Daughter Day Fashion Show by Twisted Wardrobe Design at our Main Stage - Sunday at 2pm! Brand name men's, women's and junior apparel, women's accessories, fragrances, intimate apparel, and handbags. Save UP TO 60% OFF department store prices every day! A Fun and Trendy Shoppe with affordable fashion! Lillians offers designer inspired handbags, jewelry, and accessories. Lillians is the hippest shoppe in town! 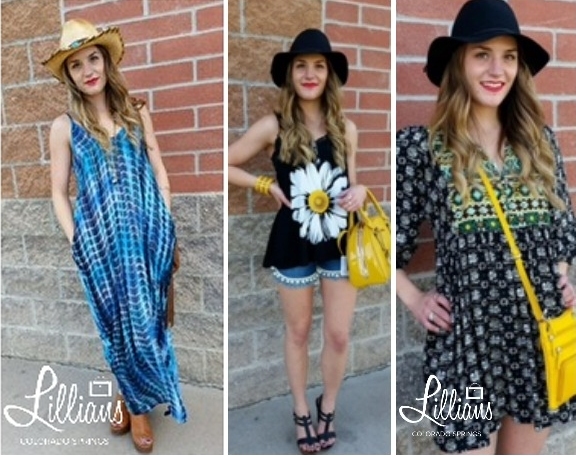 Two locations, Lillians of Colorado Springs , 829 Cheyenne Meadows Road, Unit 6 - and Lillians of Monument, 251 Front Street, Suite 4. The Toni&Guy journey started in Clapham, England with a single family-owned and family-run salon back in 1963. In 1990, Toni&Guy opened its first official learning facility in the United States, 'Toni&Guy Hairdressing Academy' in Dallas. We are proud to have become an iconic international brand over the years that recently celebrated over 25 years of beauty school success in the United States. 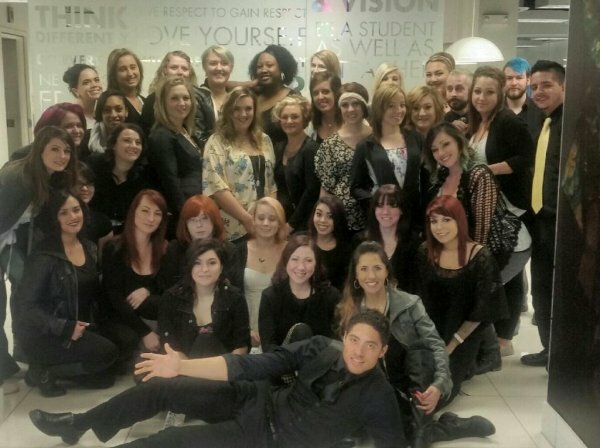 With 23 Toni&Guy Hairdressing Academy locations throughout the United States, we are and always will be committed to cutting-edge cosmetology education and beauty industry innovation. Since its inception 84 years ago, Merle Norman has blossomed into a leading beauty brand with on trend, innovative, gorgeous products for women of every age. Merle Norman boasts the products and tools for any sought after look, whether it’s for day, night, dramatic, red carpet, or one that celebrity makeup artist’s use. Merle Norman Cosmetics is proud to introduce the NEW 2015 Fall Color Collection! featuring an array of soft shades, satin finishes and splashes of deep, bold colors. The beautiful collection will be featured at the KKTV Colorado Springs Women’s Living Expo. Stop by our booth for your customized fall look! 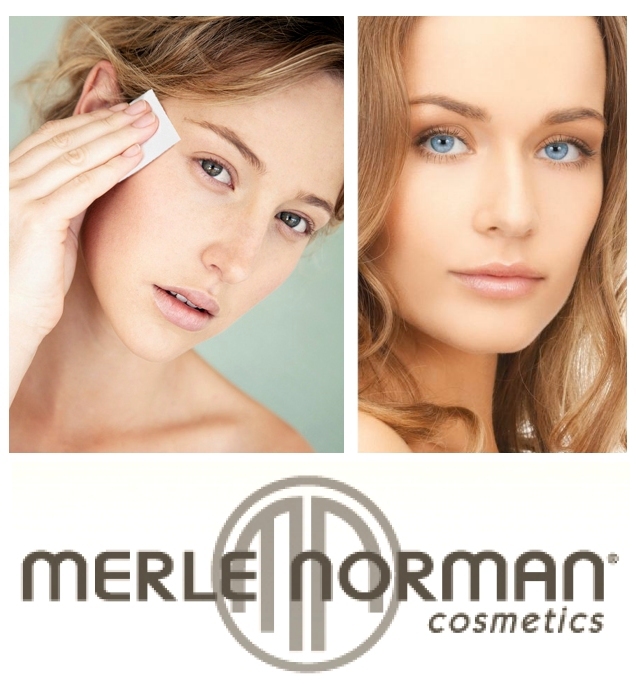 MAKE UP for Models in "The KNOW SHOW Fashion SHOW" is provided by Merle Norman. Free Mascara Makeovers at Merle Norman Booth!